Remember a veteran this season by purchasing a fresh wreath that will be laid in Barrancas Cemetery. Wreath’s are $15.00. 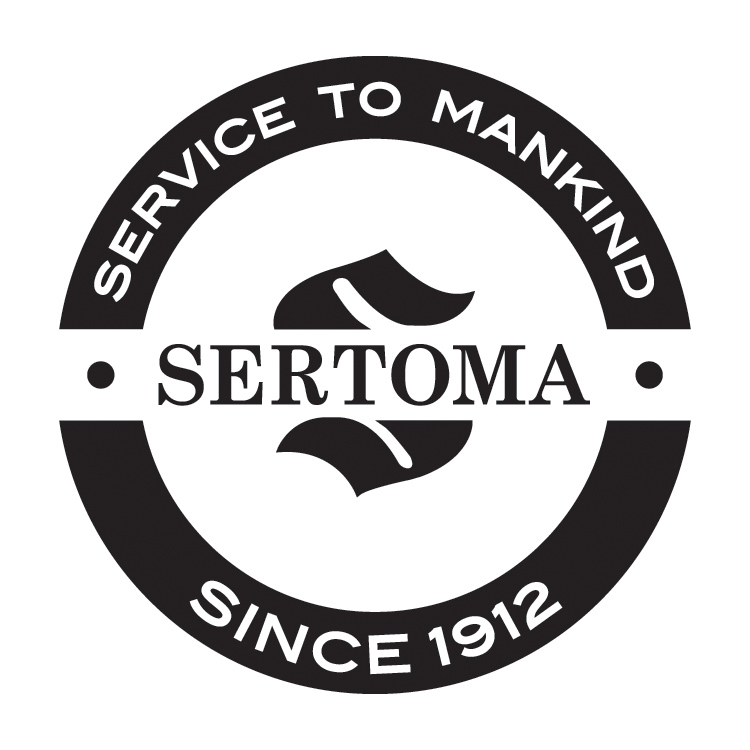 A portion of this goes to support Five Flags Sertoma’s speech and hearing needs or other community projects in Escambia and Santa Rosa Counties. Events at Barrancas National Cemetery, Pensacola Naval Air Station will be held Saturday, December 16, 2017; wreath laying from 9:00 to 10:30 a.m.; Remembrance Ceremony at the cemetery annex at 11:00 a.m. CST. Wreath laying ceremonies will be held at exactly this same time at more than 750 locations all around the world. 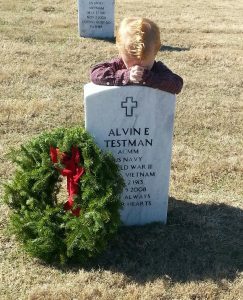 Please use the convenient Paypal “Buy Now” button below to purchase your wreaths. Thank you for supporting our cause. Deadline for contributions is November 17th. © Five Flags Sertoma Of Pensacola.